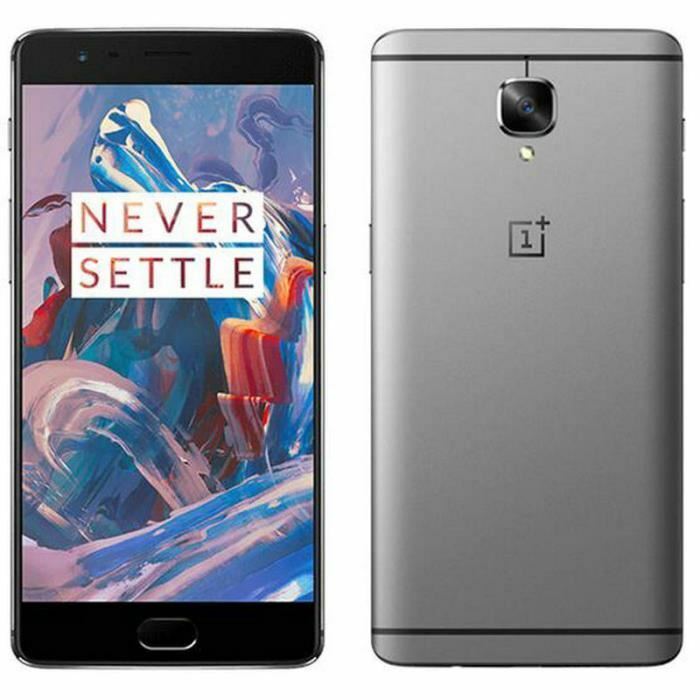 Chinese manufacturer OnePlus is about to present its new top smartphone for the second half of the year. 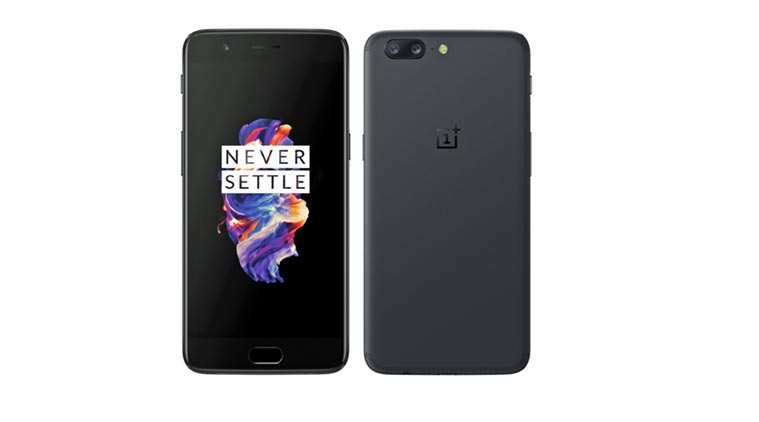 In the run-up to the presentation, there was already a lot of speculation about design and equipment, but now we have a first official picture of the new OnePlus 6T – and the name is finally confirmed. As usual, the OnePlus 6T will be the successor to the predecessor released in the first half of the year, with incremental improvements in particular. 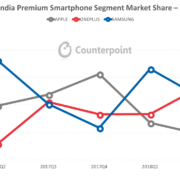 We have a first picture suggesting that OnePlus is more cautious about the changes to its second-year high-end smartphone than it might have guessed. 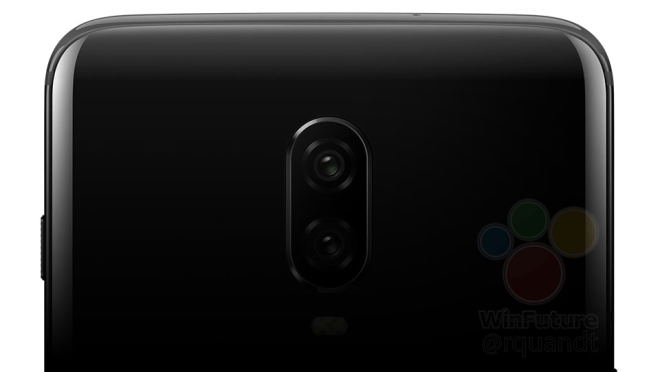 The rendered image comes from a trusted source (winfuture) and shows the OnePlus 6T in the well-known color Mirror Black, which was already used in the predecessor. 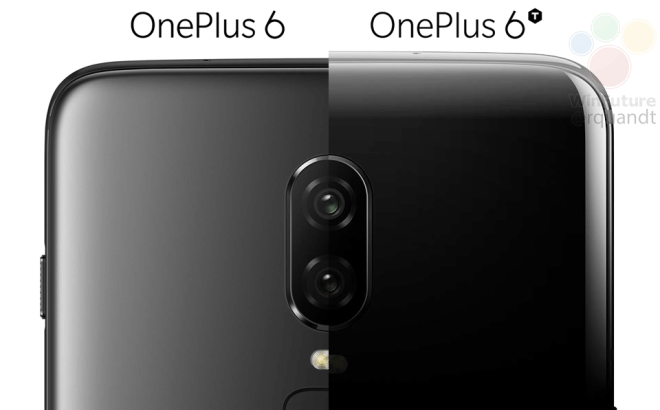 From the dream of some fans, that here three cameras would be used on the back, is obviously nothing, because of OnePlus sticks to a dual-camera unit, in which apparently – at least if one compares with the press images of the OnePlus 6 the same sensor configuration is used. One striking feature of the OnePlus 6T’s first “official” image is one thing: the fingerprint reader is missing underneath the dual LED flash on the back. Thus, this picture also seems to confirm that the OnePlus 6T will actually be the first smartphone of the brand with a built-in fingerprint reader under the display. The first official teaser from OnePlus had already indicated this a few days ago. Apart from the repositioning of the fingerprint reader, the OnePlus 6T evidently experiences mainly internal changes. The noise-canceling microphone on the upper edge of the device has moved from the right to the left side, which indicates a deeper rearrangement of the internal components. In addition, a comparison with the OnePlus 6 shows that the position of the power button has been slightly changed and the new model appears to have slightly changed overall proportions, indicating a grown display. Thus, the screen will actually grow to 6.41 inches, with the resolution of the built-OLED display should be at 2340×1080 pixels. The panel is thus held in 19.5: 9 format and probably corresponds to what the group sisters of OnePlus obstruct in devices such as the Vivo V11 Pro and Oppo R17. But it is still not confirmed that one wants to put here also on a so-called “Waterdrop” notch. 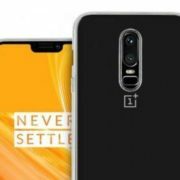 The OnePlus 6T will presumably be presented officially for the first time in mid-October so that all details will be officially available. The manufacturer had published a few days ago, a first teaser image on which an implied in screen fingerprint reader was seen.